People always say good help is hard to find these days, but that just won’t cut it with us. Our customers are our obsession, which means we’ll do anything to make sure you have what you need at all times. We pride ourselves in offering award winning customer support 24/7/365, but we’ve taken it one step further. We recently launched a brand new Support site! If you’re a go-getter, a do-it-yourself-er, a knowledge-seeker, or a hate-being-put-on-hold-er, then this is great news for you. 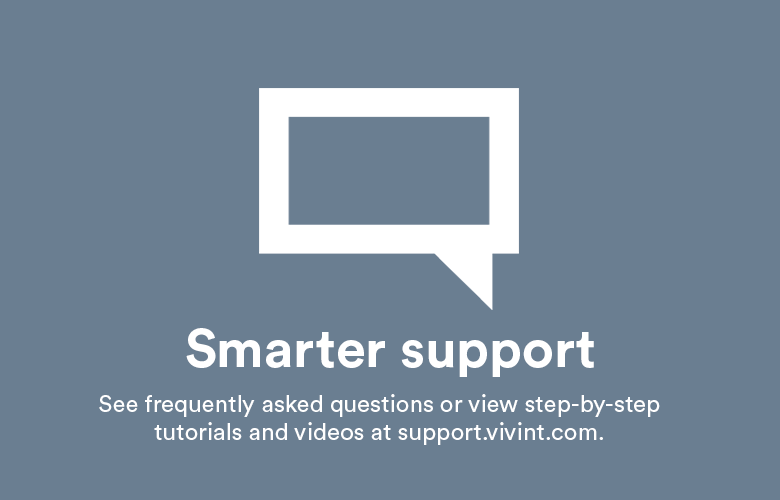 On our new Support site, you’ll find video tutorials, step-by-step instructions, troubleshooting, FAQs and more for anything from changing the batteries on your electronic door lock to adding a new camera to your system. 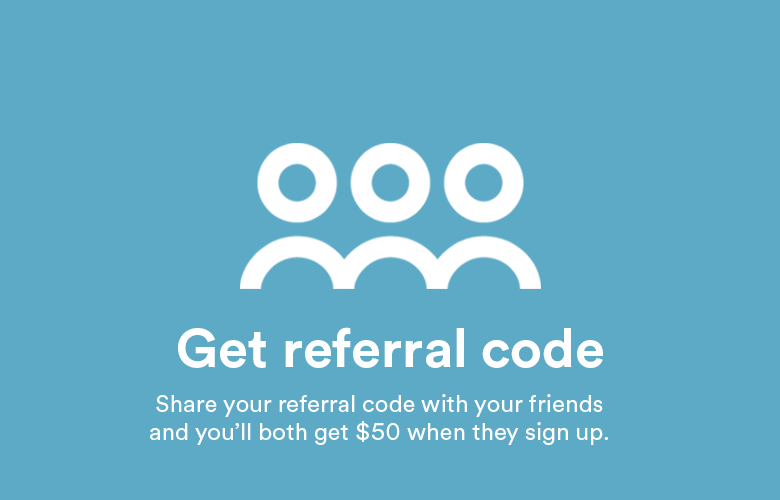 We’re excited to give you another opportunity to help you make the most of your Vivint experience. 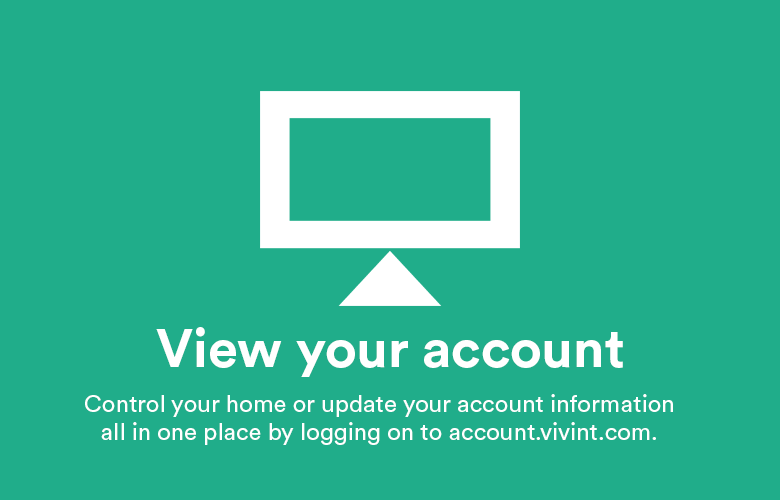 What’s more, if you can’t find the help you’re looking for, or just are in the mood to chat, you can reach out to a Vivint representative and ask away! We love talking to you! But of course, if you’re a I’d-rather-just-talk-on-the-phone-er, we will always be here to answer your call. We want to help you, we want to serve you, and we want to empower you. 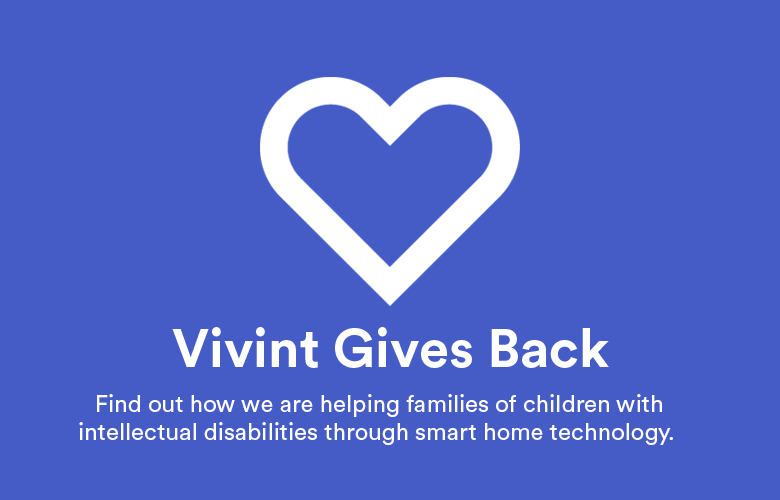 Getting the support you need for your Vivint system is just one of the many ways we can do that. 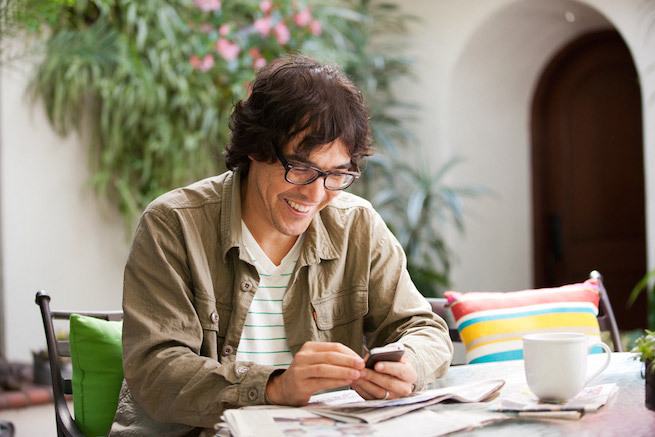 Whether you’re seeking support online or on the phone, we are here to make sure you have everything you need for a simply smarter life.